• Xperia Mini: better than Vivaz (especially camera)? 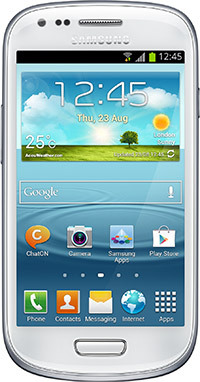 We have done our best to provide you the correct technical specifications for the Samsung Galaxy S III Mini. Please let us know if you find any errors.